Wednesday will see the launch of a report by Both Lives Matter which estimates that 100,000 people are alive in Northern Ireland today because the Abortion Act 1967 was not implemented here. 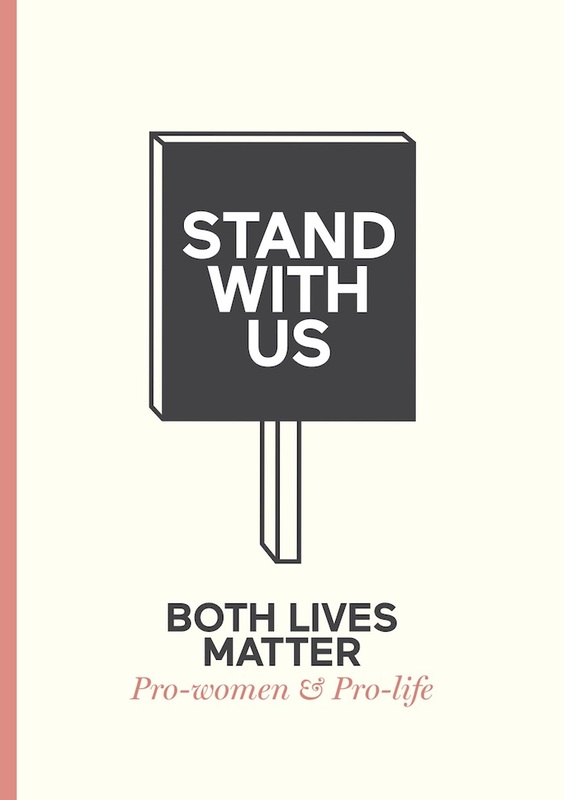 Both Lives Matter is a new collaborative movement of individuals and organisations seeking to reframe the abortion debate in Northern Ireland, advocating for better care in pregnancy crisis, and creating a culture that values each woman and her unborn child. 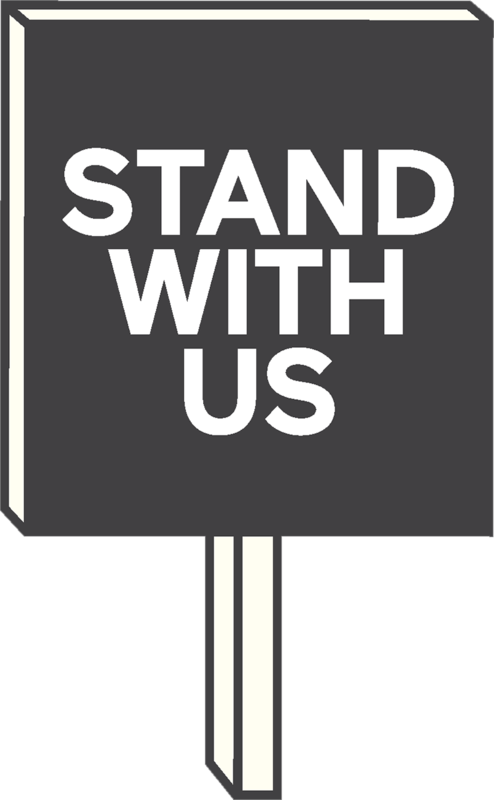 (1) – Applying the England and Wales abortion rate to Northern Ireland, it is estimated there would have been 220,701 abortions here, had the 1967 Abortion Act come into effect in Northern Ireland. who helps promote abortion pills online, in a report which she co-authored and published in the British Journal of Obstetrics and Gynaecology (BJOG) in 2016. – Adding figures for 2016 and adjusting for survivability rates the final estimate is 101,722. The launch of Both Lives Matter will take place on Wednesday 18th January at 12.30pm at the MAC, Belfast. Press and media are welcome to attend. A copy of the report is available for preview, a photograph of Dawn McAvoy and a PDF of the Both Lives Matter logo are available upon request.